Learn how to fully optimize your content to help you gain greater online visibility while generating qualified traffic. 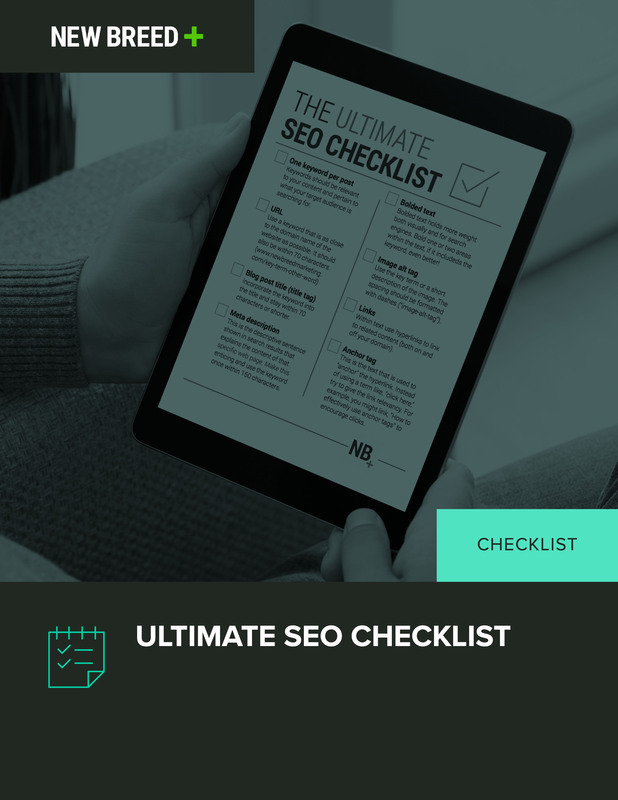 Search engine optimization is essential for websites — but it's more than just building search-engine friendly sites; it's about generating targeted and qualified traffic. Without SEO, search engines can't find your website, or add your content to their databases which causes you to miss out on amazing opportunities to drive traffic to your site.